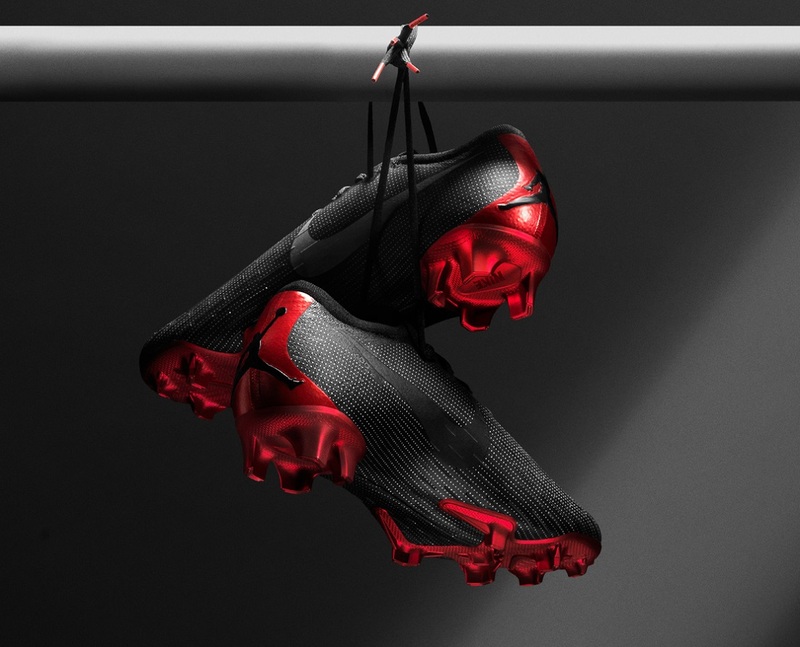 Nike and PSG have come up with a world-first partnership by creating a collaboration that sees the bold defiance of Jumpman meet Parisian flair. The Jordan x Paris Saint-Germain Collection features a Flight Knit jersey, Coach Jacket, training apparel and kits, and some special edition boots. 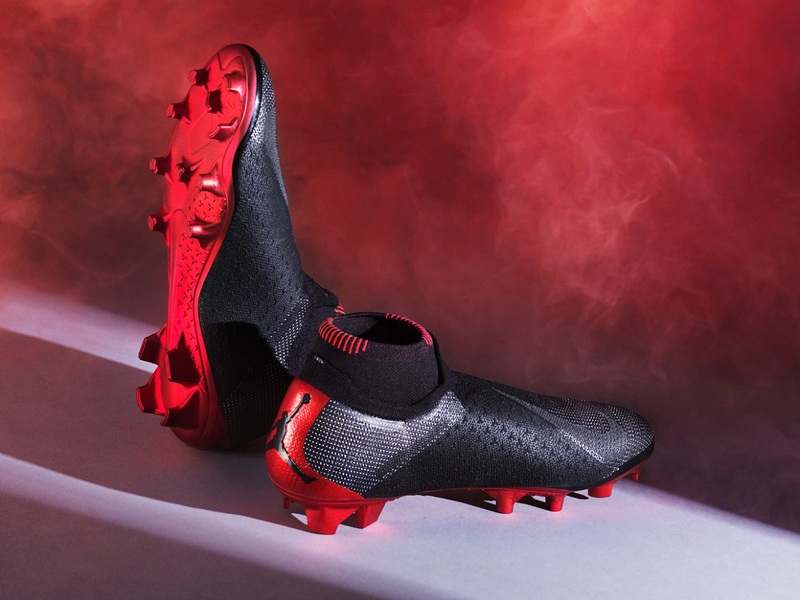 As you’d imagine, we are most interested in the boots! Shop the entire collection right now at soccer.com. 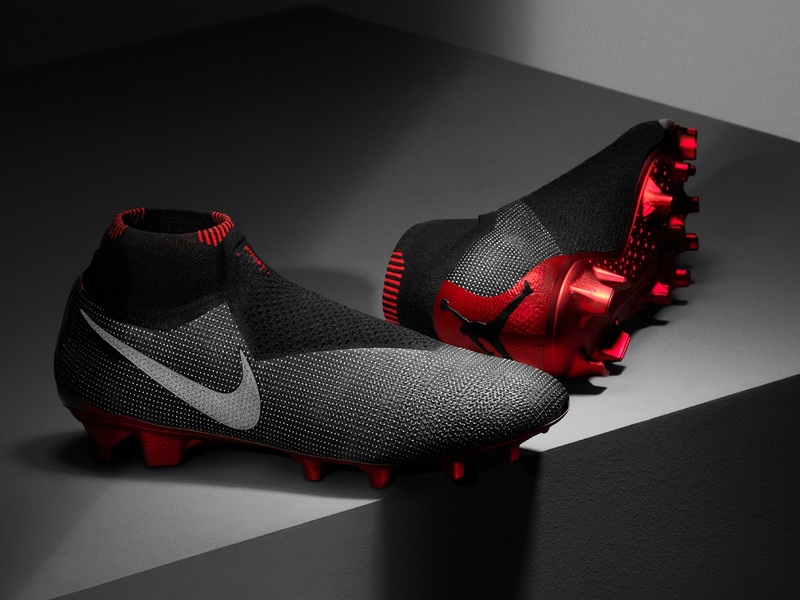 On offer is a pair of Nike PhantomVSN and a pair of Mercurial Vapor that look sleek, stealthy and ready to be worn in the French capital. 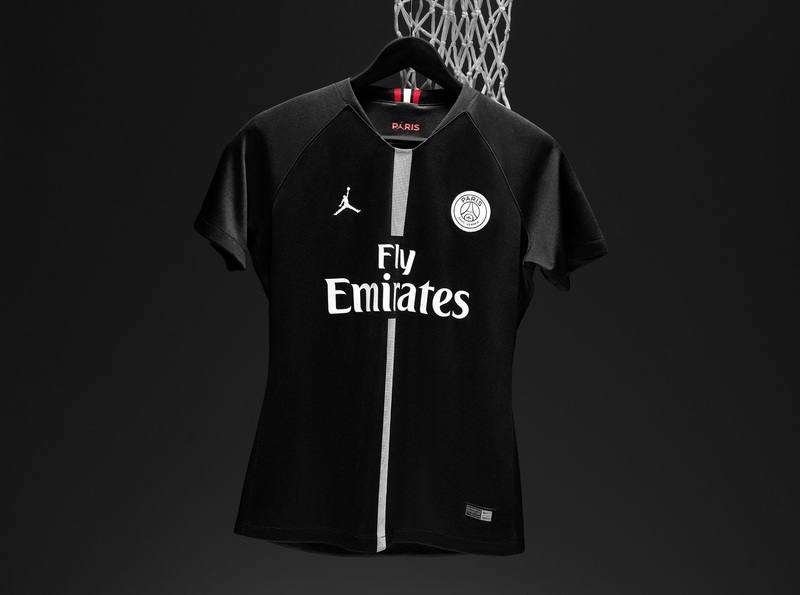 Both pairs channels the predominately black-and-white look of the kits, but also feature some red detailing, another Jordan Brand heritage color and prominent color on Paris Saint-Germain kits. 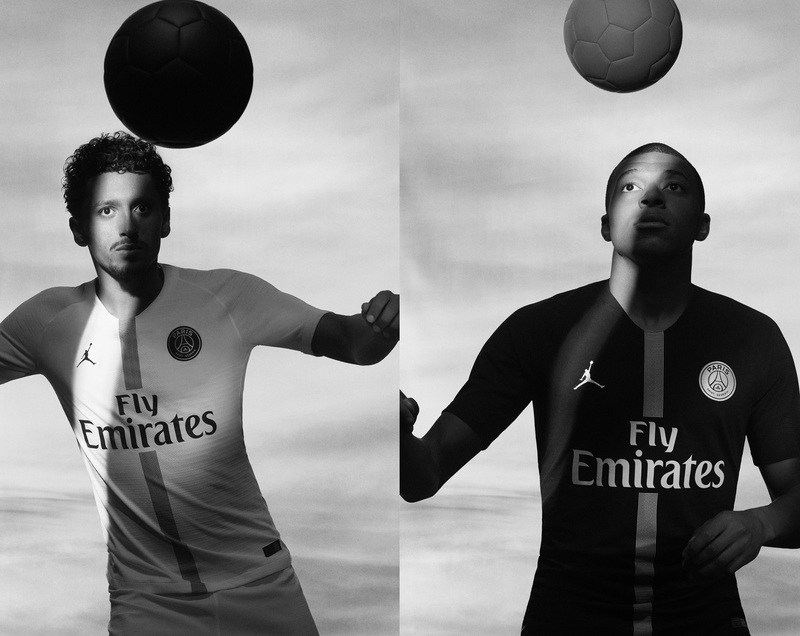 Additionally, each product features a unique remix of the two iconic logos, placing the Jumpman in the Paris Saint-Germain crest. The Jordan Brand x Paris Saint-Germain collection releases on September 14, we will follow-up with details on how and where you can get a pair of the PhantomVSN or Vapor. Part of the partnership is a European kit that are officially the first ever Jordan soccer kits. Brimming with Parisian flair, the jersey sports a slender version of the traditional ‘Hechter’ band down its center with a clean black-and-white colorway throughout.